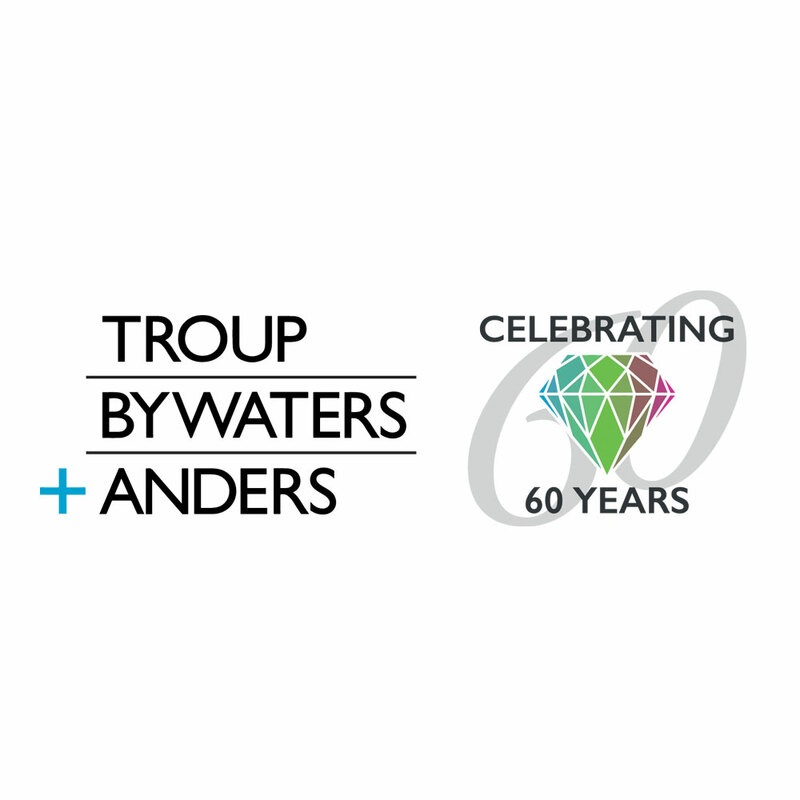 Troup Bywaters + Anders is a building services engineering partnership. Its 40 apprentices make up 22% of its workforce. Apprentices are essential to its continued strength and business sustainability. 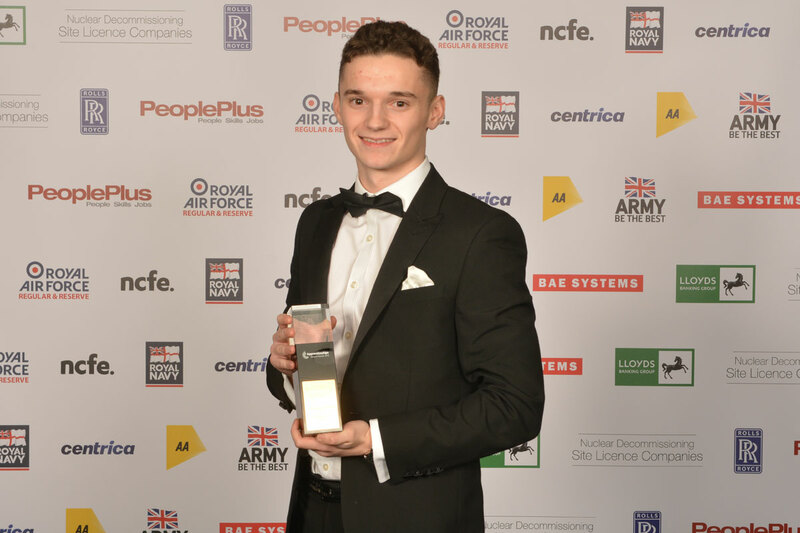 Apprentices become professional engineers on a permanent basis from day one, and TB+A are committed to continuous training and development. The vast majority of its senior staff and partners joined as young recruits – a reflection of its business model and approach to growing people. It truly believes that this is a major contributor to the 85% repeat business year in, year out with its clients enjoying a consistent high-level quality service. 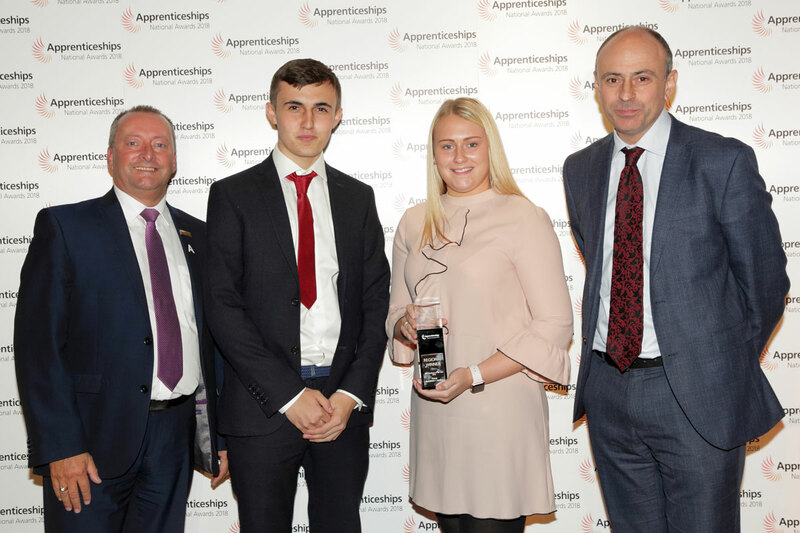 “We are absolutely delighted to win this award as recognition at the highest level of our commitment to apprenticeships. Too often there is a stigma that apprentices are low-cost, temporary, unskilled labour that fill a medium-term lower tier gap. For us that couldn’t be further from the truth. 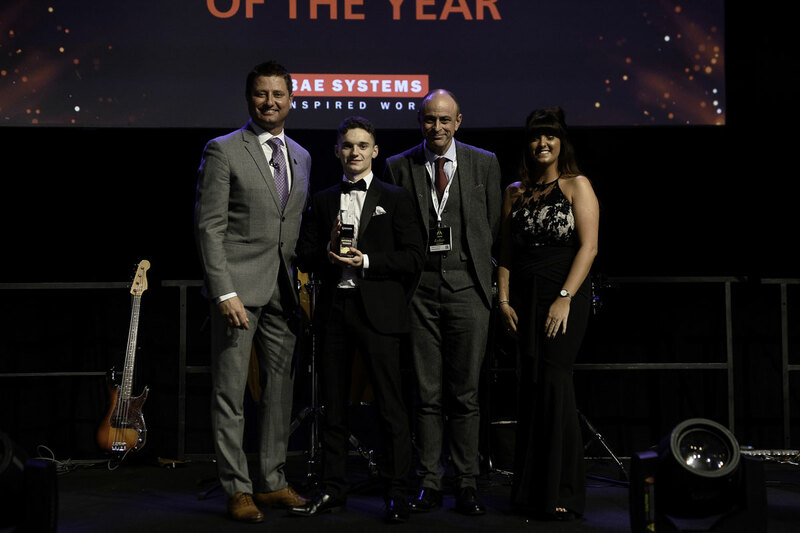 Those that go through our apprenticeship scheme are gaining professional qualifications and training from some of the very best in our industry with the opportunity to own our business. When they complete their qualifications, they are far more rounded engineers aligned with our values than any that follow other routes. They are not only our leaders of the future but for those who really push the boundaries, are in their own way, the leaders for now.